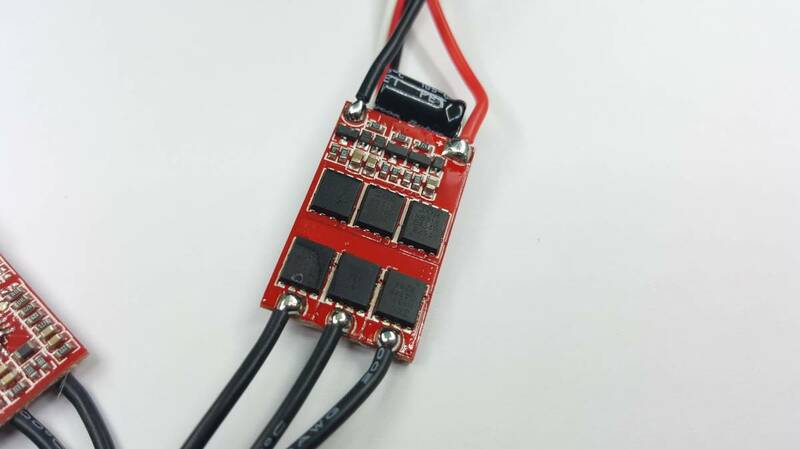 RTF F-15A ESCs Bring Fire with Fire when you smoke everyone without the BL-Heli active braking version - made to make you the king (or queen) of Racing MultiCopters - specifically to run at 3S-4S. 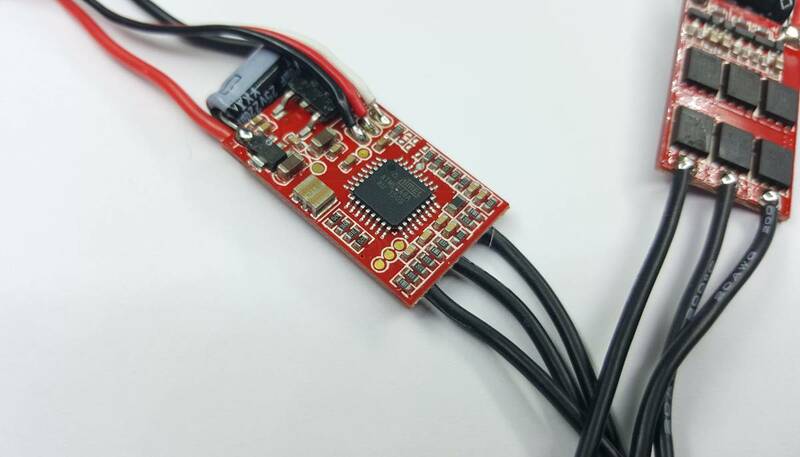 For Cleanflight ,Baseflight, Tau Labs any flight code which is OneShot enabled - these ESCs are OneShot auto-detect ready. This ESC is a little thicker then the standard F-12 Fire Red and a heat sink is needed (included) but it will give one able headroom when running 4S. 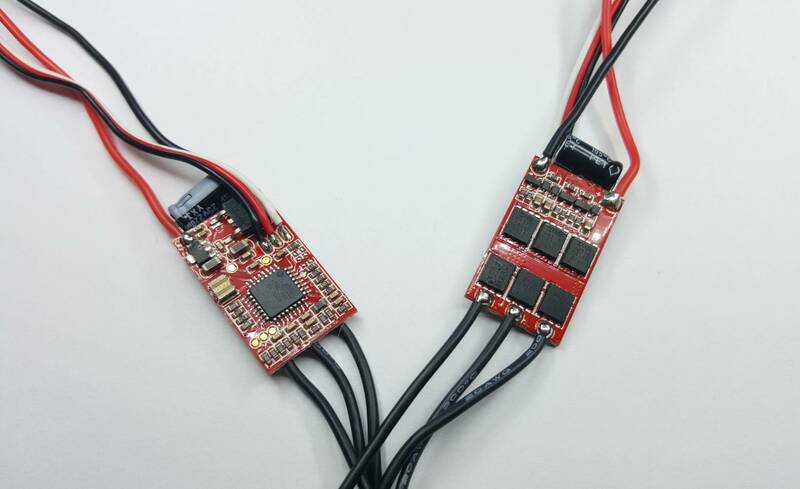 15 Amp RapidESC is the bigger brother to the the industry standard (F-12 Fire Red) for the go-to ESC for any mini Quad. A little thicker then the standard F-12 Fire Red and a heat sink is needed (included) but it will give one ample headroom when running 4S. Super-fast throttle response, which makes your quad fly the most "locked in" feel possible. Don't let the small price fool you, BEST bang for your buck on the planet.